Features and benefits:Easily cleanable with no tools required. Runs while in the lifted position. 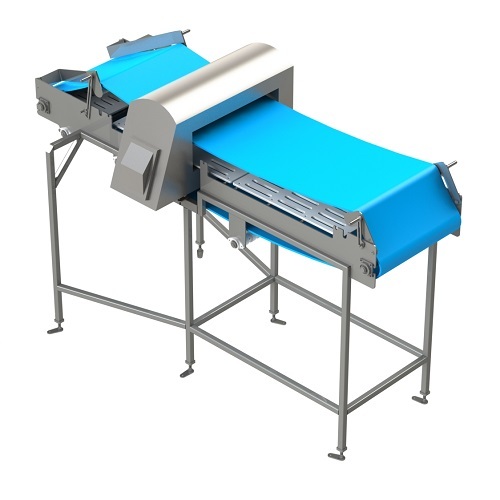 Can be integrated into various conveyors we construct and manufacture. Construction: Standard features include all tig welded framework, adjustable legs, composite bearings, square stainless steel shafts, and stainless steel wash-down motors. Each conveyor is custom designed to your individual needs. 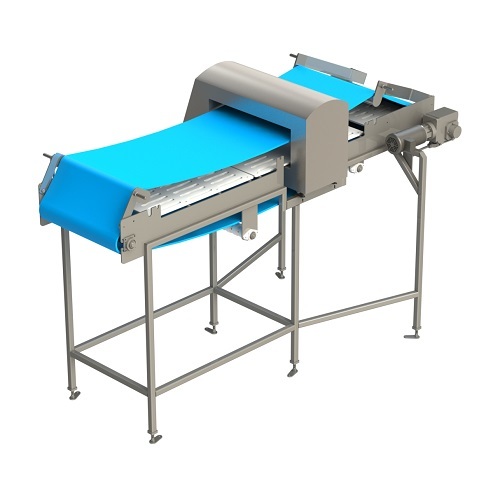 Description: All our conveyors are manufactured and designed with endurance, sanitation, maintenance ease and production needs in mind.